There are only three very basic things we need in this world to live: water, air, food. Everything else – including light (though our food does require this to grow) – is an added bonus. Air is probably the one we take the most for granted and when we think of polluted air we see smoggy cities and congested motorways. However, air pollution ironically is starting to be 2-5% higher inside our homes than outside. 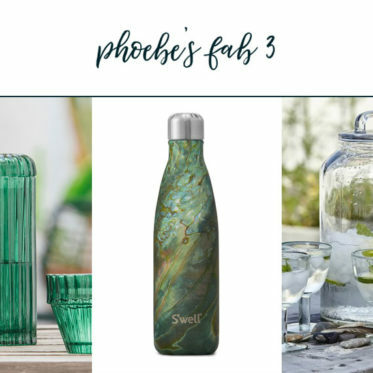 Phoebe’s Fab Three – Wellness in Design – Best Water Jugs! With our bodies need to drink over 2 litres a day of water it can be hard to stay on top of that so I have picked three different receptacles that let you keep the daily water habit up. With a war on plastic, purchasing a bottle of water to have with you while out and about isn’t the way to go any more. Luckily the stainless steel water battle is here to save the day! 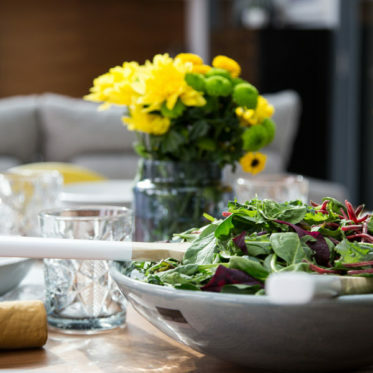 Wellness in Design – What’s that about? Over the last few years there have been a few buzz words that have started to really infiltrate our culture. One of them is “wellness”, another “self-care”. We have all become alert to the hype around wellness and how we should be shaping our lives to take our mental and physical health into account. But how many of us are asking if our homes or workspaces are supporting our wellness instead of just supporting our Instagram likes? It’s where we run free and explore the wide and wonderful world of interior design. 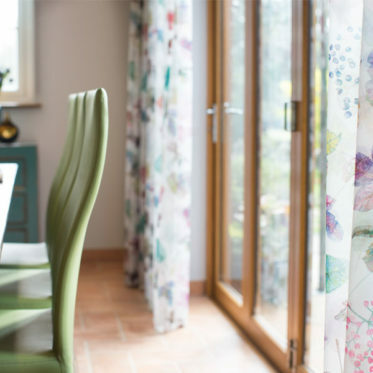 We share little tips, big ideas and love showcasing smart, holistic design. “It’s not about the Bean Bag!” a TED X talk about how Interior Design makes us feel! All latest videos & design ideas.